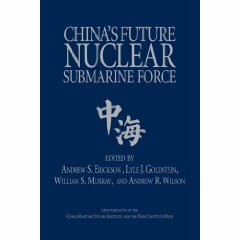 Lyle J. Goldstein, “China: A New Maritime Partner?,” U.S. Naval Institute Proceedings, Vol. 133, No. 8 (August 2007). 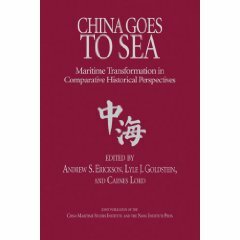 This rapid maritime development has engendered tension, not only between China and its coastal neighbors, but also with the United States. 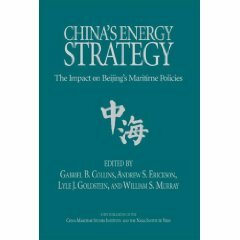 It was suggested during the 1990s that Asia’s preeminent continental power would not dare to challenge the preeminent sea power in the region. Such a balance of power, however elegant, seems less and less feasible as Chinese shipyards turn out better designs while the United States remains largely focused on Iraq. To ensure peace in the 21st century, the United States and China must reach a new modus vivendi on the high seas. Unfortunately, military-to-military engagement remains rather limited and tense, a tone that that is just beginning to change since the nadir during and after the April 2001 EP-3 incident. To be sure, the spring 2007 visit to the United States by China’s naval commander, Admiral Wu Shengli, is a significant step in cooperative relations, but this maritime partnership must be built on a strong foundation of trust established over time through activities that have concrete benefits for both sides. 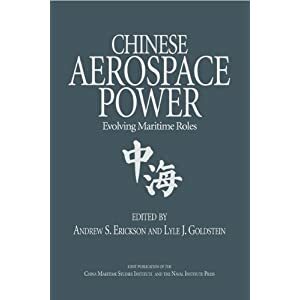 In contrast to the volatile military-to-military relationship, the U.S. Coast Guard’s civil maritime engagement with China has been sustained and successful. The Coast Guard and corresponding Chinese civil maritime authorities have circumvented points of tension to cooperate on common interests in maritime governance. The United States and China both want safe, clean oceans, sustainable and fair extraction of resources, and security from seaborne asymmetric threats. Over the course of the last five years, the Coast Guard has worked with multiple Chinese ministries to develop a relationship that includes both exchanges ashore and operational cooperation at sea.